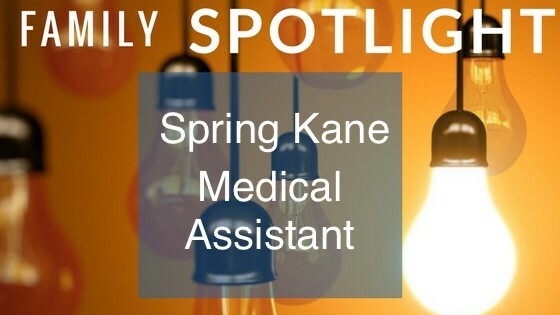 Family Spotlight: Medical Assistant, Spring Kane! 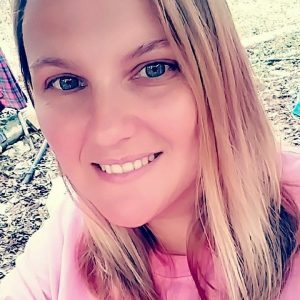 Spring joined our KidsStreet family in April of 2018 as a medical assistant and Dr. Wags! Spring has been married to her husband Jeremy for 14 years. They have an 11-year-old son. What’s your favorite memory so far working at KidsStreet? What is your hope for the future of KidsStreet Urgent Care? What is your biggest accomplishment professionally this far? Visit our about us page or facebook page for more about our Family! © 2019 KidsStreet Urgent Care.